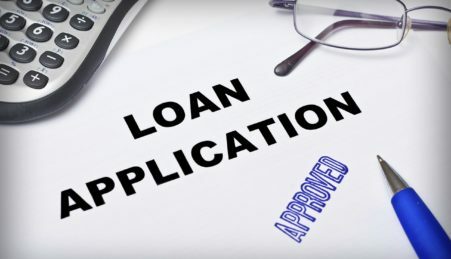 There are quite a few companies that promise borrowers loans without any fuss even if they have poor credit or a history of defaults. However, the disbursement is assured only subject to payment of non-refundable upfront money under a variety of names like “application fee”, “processing fee”, “administration fee”, etc. Typically, the amount is around three times the monthly installment. After you pay the required upfront payment, the company may turn around and reject the application due to some technicality or just disappear into the blue. The best way of avoiding getting caught in a scam like this is never to pay any upfront fees. Some companies may charge fees; however, these are payable only after the loan is disbursed. While debt consolidation companies are entitled to charge service fees from borrowers, they should be reasonable. Some companies make it a practice to charge really high service fees that can increase your total borrowings significantly and far beyond your expectations. In order to avoid this scam, you should read the agreement in detail and refuse to deal with companies charging very high fees. The most common scam by debt consolidation companies is charging very high rates of interest to borrowers. While it is true that if your credit is poor, you will need to pay a higher rate of interest than someone with good credit, agreeing to excessively high interest rates does not make sense as you would only be increasing your interest outgo. When you apply for a debt consolidation loan, you should try to get a rate that is significantly lower than the rates being charged by your credit card issuers. Shopping around is a good idea even if you are extremely desperate. There are many companies who want to rip you off by adding insurance fees that they say will serve to protect their investment in case you die, become disabled or even become unemployed and are unable to repay. If, according to the terms of the agreement, you have to take out insurance, go ahead and get the cover yourself from a reputed insurance company. You will be surprised that the rate you get will be lower by at least 20% than the quote by the lender. When dealing with debt settlement companies, you should always be extremely circumspect and not take anything at face value. Double check everything in the terms and conditions, scan the market, and read debt consolidation reviews online to prevent getting scammed. Author Bio: Monica Davis is a personal finance counselor. 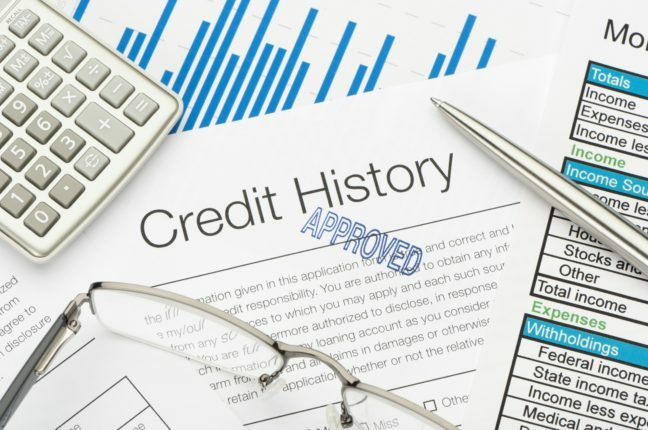 She continually deals with people with very high credit card debt and advises them on getting their finances back on track without falling prey to debt consolidation loan or settlement scams.